One of the first things that came to my head when thinking of this was The Last of Us. When the DLC Left Behind came out, people were amazed at how Naughty Dog did the relationship between Ellie and Riley. This DLC came out on Valentine's day and made an amazing impression on the players. Their story brought many people to tears and pulled at almost everyone's heart strings. The reactions to this story were great. 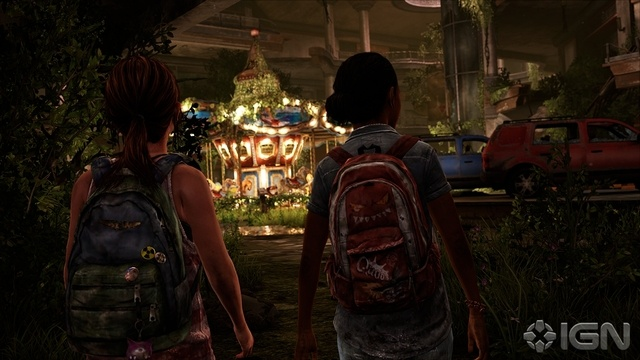 If you have played the Last of Us you may already know just how emotional the original game was. When the DLC came out it brought the game to a whole new level of emotion. That's all for today everyone. Congrats to those who won today!